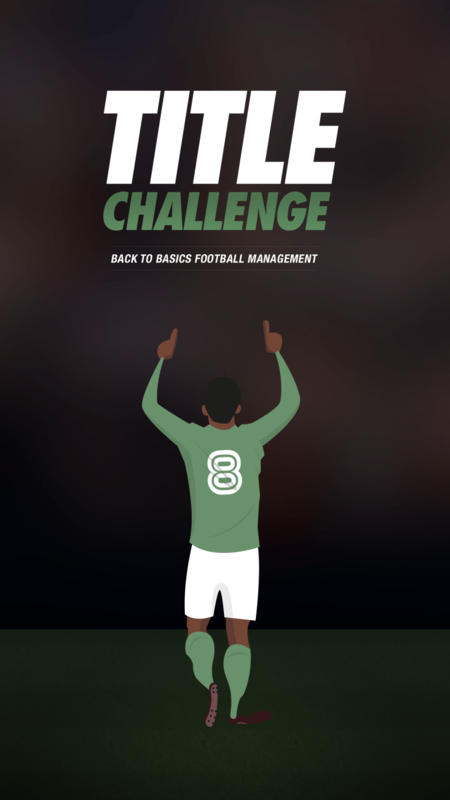 Title Challenge is a back to basics football manager game available on iOS. 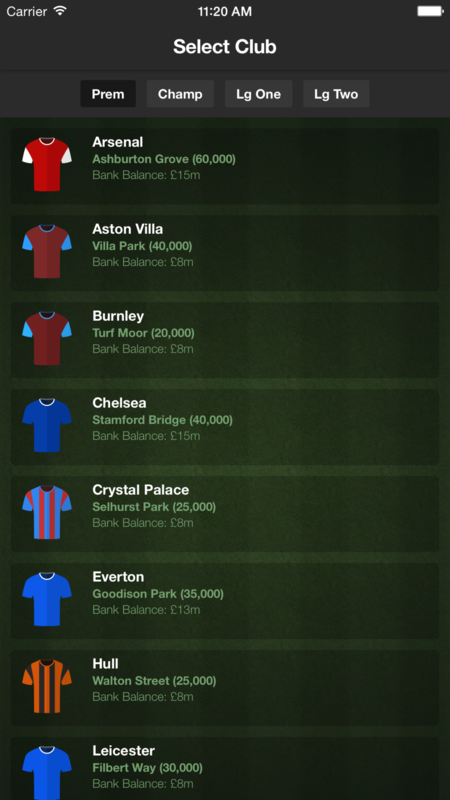 Manage your favourite club from England, Spain, Germany, France and Italy. 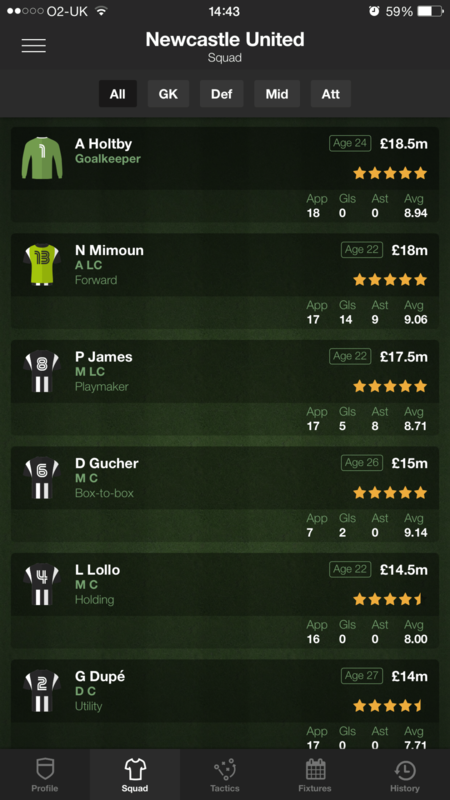 Update players and clubs using the free built-in data editor. 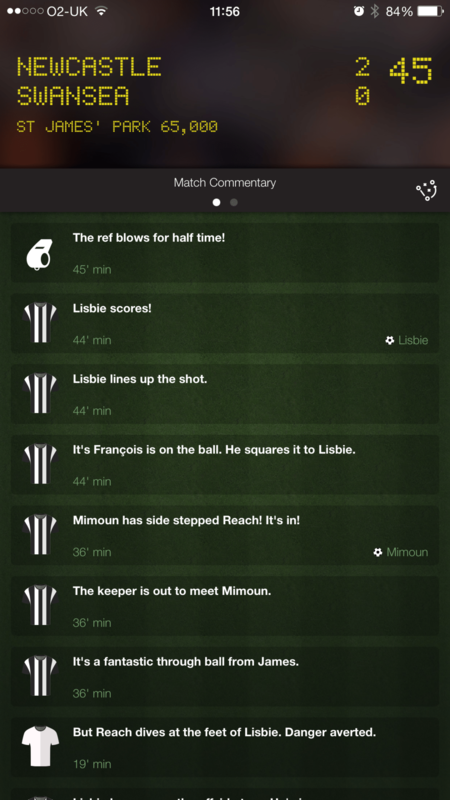 Fast-paced gameplay – Complete a season in a matter of hours. Autosave feature – Pick up and play right where you left off. Drag and drop tactics with intelligent positioning. Upgrade your training facilities to develop the stars of the future. Upgrade your stadium to increase your club reputation. Use your scouting network to identify transfer targets.